The smart home of 2025 promises to reduce daily stress and improve relationships while generating new income streams, according to a recent survey commissioned by Intel. Fifty-eight percent of Americans believe the adoption of the smart home will improve their personal lives and relationships, increasing time with family (25 percent) and adding more “me time” (22 percent), while 54 percent would be willing to sell their home data to generate personal income. Given that 68 percent of Americans are confident smart homes will be as commonplace as smartphones within 10 years, the benefits to consumers’ relationships and pocketbooks seem not too far away. 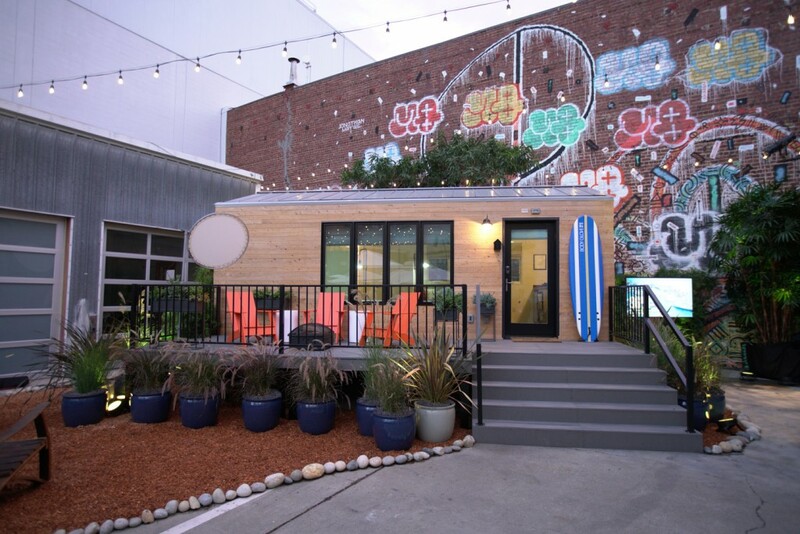 To explore the challenges and opportunities of the smart home further, check out Intel’s tiny smart home.